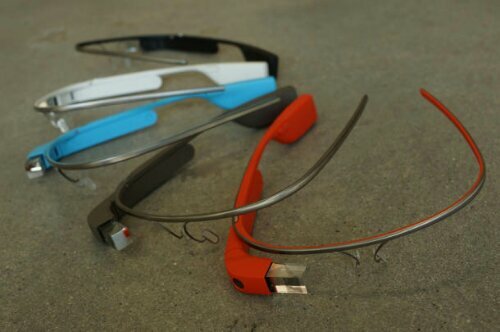 I’m pretty excited to be picking up my Google Glass today. I am looking forward to putting it through its paces on a Supermoon Hike tomorrow evening! The waterfall is still running….weakly, but still running. The five hikers that were reported missing on Friday morning have been found uninjured. The group apparently failed to inform anyone that they planned on camping overnight instead of returning home on Thursday evening. Less than a month after a hiker lost their life in Eaton Canyon, a group of hikers has gone missing in the same area. The group set out at 8am Thursday morning and were expected back 8 hours later. The group was reported missing by one of the hikers’ parents Friday morning. 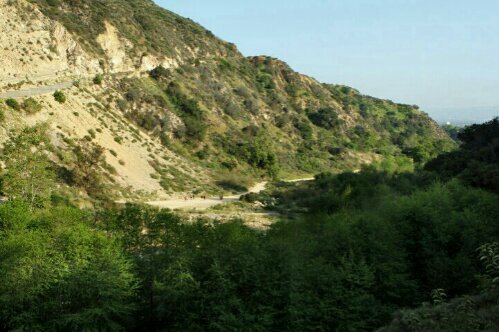 Eaton Canyon is located in the San Gabriel Mountains. 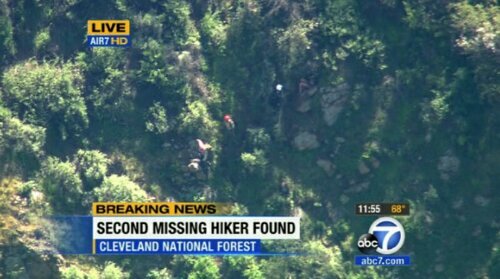 The search for the missing hikers is being lead by the Los Angeles Sheriff’s Department. Eaton Canyon is an extremely popular hiking destination for Southern California natives, but has had more than of it’s faor share of rescues and deaths over the past few years. Kyndall Jack has been found alive!! 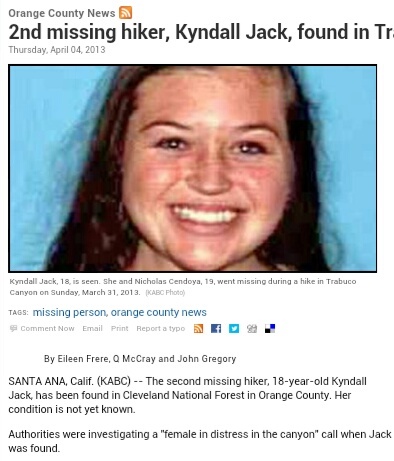 Kyndall Jack has finally been found. She was found very near where her hiking companion was found last night. She was airlift off of the canyon wall near Falls Canyon. I’m very glad to be wrong about this outcome! 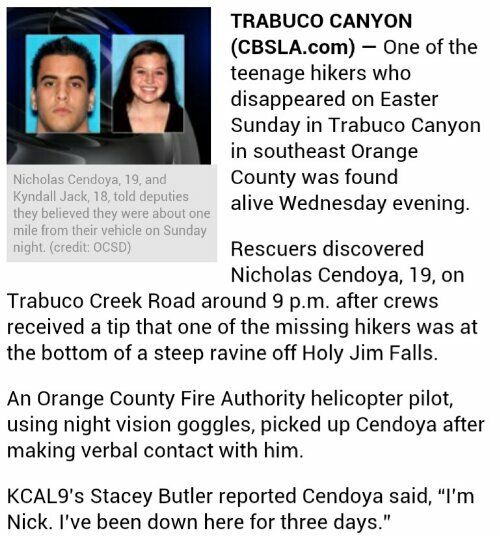 Nicholas Cendoya was finally found late Wednesday night near Falls Canyon. Falls Canyon is a small trail off of Trabuco Creek Road just about 2 miles before the Holy Jim trailhead. Nicholas stated to authorities that Kyndall Jack was still alive and further up the trail from where he was found. Rescue Teams have not yet located her. Personally, of course I’m hoping she is found alive and well, but it does seem odd that Cendoya would leave her out there. Not to mention that the Falls Canyon Trail is a pretty short trail and for them to get “lost” still sounds unlikely to me.